March 2-3: Gifu Ume Matsuri at Bairin Koen in Gifu City. 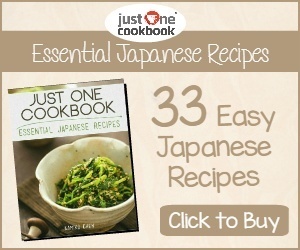 Featuring 50 different types of ume blossoms and 1300 trees this is a must see for any ume blossom fan. There will be a kids event on the 2nd while the 3rd will have music and dancing. Lots of food vendors will be there as well for all your favourite festival food. April 6-7: Inuyama Matsuri at Inuyama-jo Castle in Inuyama City, Aichi Prefecture. This festival first started in 1635 and features 13 parade floats, lavishly decorated and dating from the 17th century. They are paraded under the beautiful cherry blossoms. At night they are decorated with 365 paper lanterns (chochin). April 6-7: Gifu Matsuri in the center of Gifu City. Kashimori Shrine, Inaba Shrine and Kogane Shrine host the festival, which features parade floats and street food vendors. April 14-15: Takayama Festival – one of the most spectacular festivals in Japan, featuring elaborate festival floats. 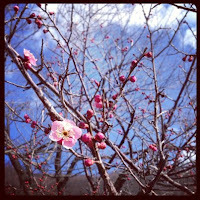 The spring festival is also known as Sanno Festival. There are about a dozen festival floats or yatai as they are known in Japan, and each float is lit with 100 paper lanterns. We attended the Gifu Ume Matsuri on Sunday and it was a lot of fun. 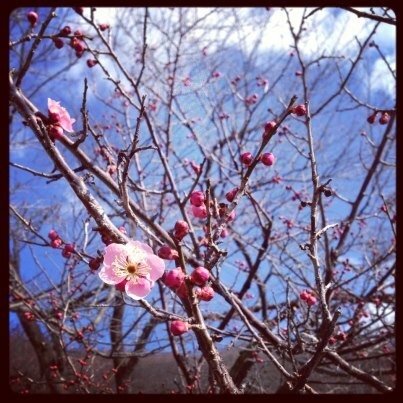 It was a beautiful sunny day although a little cold and the plum blossoms were almost at their peak. Nice short list of happenings. I hope you're going to publish lots of picture of all these events!